Relax. We have you covered. 24/7. Part of our promise to you is being readily available 24 hours a day, every day. You will never talk to a "call center" or answering service. Serving the entire Kansas City Area for over 20 years. We treat your home like our own. No matter what your plumbing needs are, Morgan Miller Plumbing is here for you, day or night. Our commercial clients are an important part of our business. 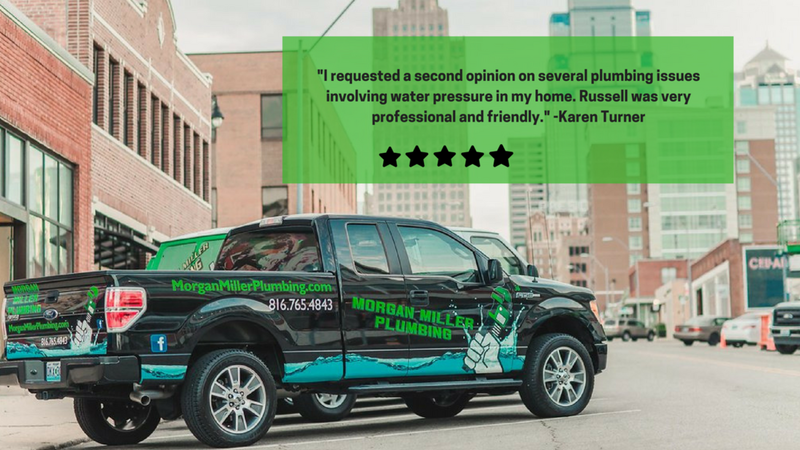 Understanding your needs, being a partner, and being available at a moments's notice is a normal day at Morgan Miller Plumbing. 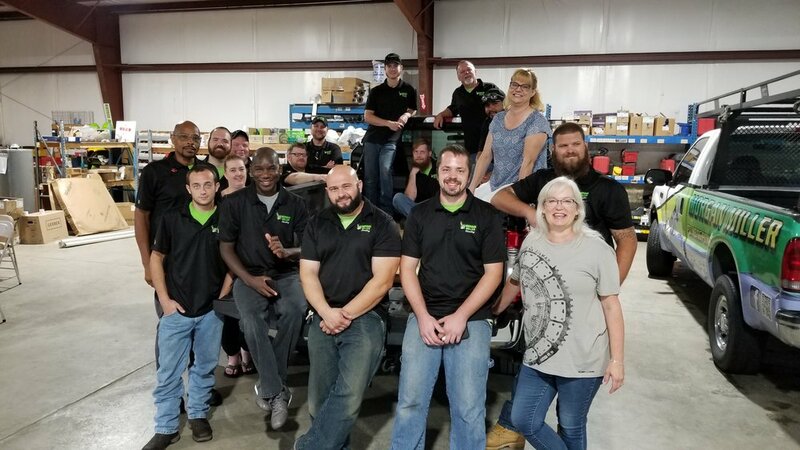 Our team motto is fun, family and focused on quality. Our culture empowers our employees to achieve their personal and professional goals. Our work is challenging, and we know that. We support each other to ensure that everyone has a positive work experience and we provide the best quality service to our customers. We support continuing education and encourage all our employees to take advantage of their time off to recharge and revitalize. Morgan Miller is always striving to be a great place to work.